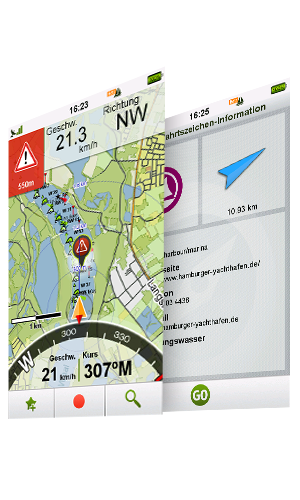 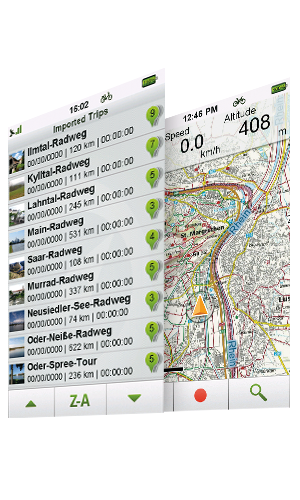 Outdoor & Bike Navigation is GPS Tuner’s white label solution for GPS dedicated devices and smartphones. 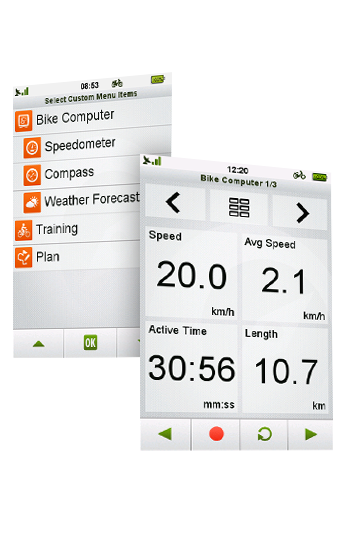 The tool is suitable for cycling, running, hiking, motor sports, skiing, boating, geocaching and many other outdoor activities. 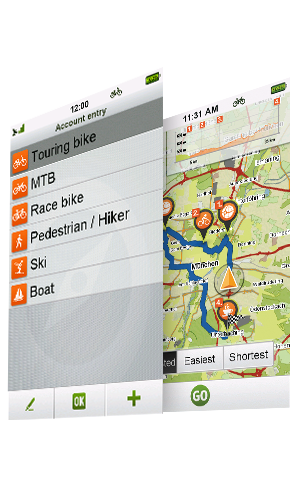 Outdoor & Bike Navigation provides a complete turnkey solution. 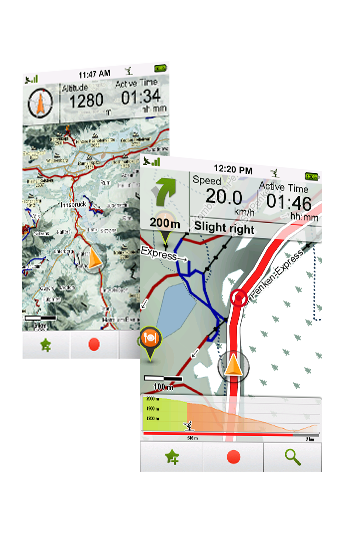 It includes GPS Tuner’s award winning engine and Graphical User Interface (GUI), and delivers module based white label navigation components.